Graduate hours in Animal Science from Kansas State University and Oklahoma State University -- Beef Production, Dairy Production, Swine Production, Equine Production and Range and Grass Management. College hours in Business Accounting from Rogers State University. 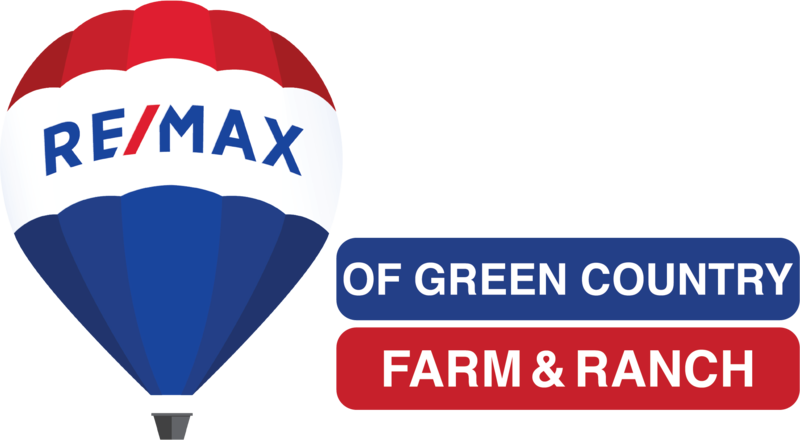 All of the above courses are administered and instructed by the American Society of Farm Managers and Rural Appraisers. Several other State Accredited hours of appraisal courses by State certified appraisal schools. The REALTORS® LAND INSTITUTE is an affiliate of the NATIONAL ASSOCIATION OF REALTORS®. Phase I Environmental Assessments- EAA approved for "Certified Environmental Inspector"
Currently serving on the Board of Directors for the REALTORS® Land Institute, Oklahoma Chapter, "Chairman of Education Committee"
Graduate of the Oklahoma Ag. Leadership Program Class II, taught by OSU and sponsored by Kellogg Foundation of Michigan.